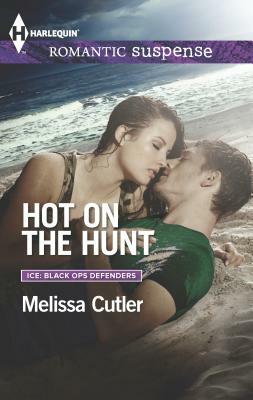 This ex-agent has one last chance to mend a broken relationship--if he can protect her long enough Burned black-ops agent Alicia Troy spent years plotting the perfect revenge on the man who left her for dead...until her plan is foiled by her ex-teammate--and ex-lover--who taught her the meaning of betrayal. She can't trust John Witter...so why can't she stop wanting him? For John, it's a race to keep Alicia's intended victim safe long enough for the man to prove John's innocence, and it's a struggle to steer clear of the woman who believes he deceived her. But when their former agency turns on them, labeling them "armed and dangerous," John has a new mission: keep his woman alive.